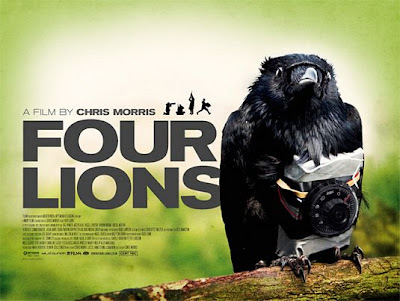 Four Lions: Did You Hear The One About the Suicide Bombers? Charlie Chaplin skewered Hitler. Woody Allen lampooned Fidel Castro. Now, a Brit satirizes suicide bombers. Comedy has always been about pushing boundaries. Political comedy has always been about exposing the absurdities of both world leaders and international enemies, as well as poking fun at our attitudes toward hot-button issues. Last year’s comedy Four Lions, recently made available to rent or stream, manages to poke fun at suicide bombers by both exposing and humanizing their idiocy. One day you turn down one block instead of another and you think you might’ve been going 26 or 27 miles per hour instead of the posted 25. You see a dog run out into the road and you swerve left instead of right. Now, let’s say you’re home with your toddler playing in the front yard. You hear the phone ring inside. You forgot to bring it outside, but the phone is only ten feet from the door so you decide to quickly run in and grab it. When you do, the family dog sees a squirrel and runs out into the street, the toddler following after. What follows these simple choices from either scenario ends up changing your life forever. Maybe you ride a bus home from now on, too afraid to get behind the wheel again. Or spend your Monday evenings going to a support group. Welcome to another edition of Film Faves! For those who are new, each month Film Faves counts down my favorites in a given subject of film. Rather than listing only ten followed up by a list of Honorable Mentions, Film Faves mostly sticks with a list of twelve favorites and leaves it at that. This is not intended to be an objective 'Best of' list, but a way of both expressing a subjective love of film while also writing about a slew of older movies. This month I am continuing my retroactive march through the ages with a look at the year 1996. This was a year of hits of both mediocre and favorable quality. Of the former, films like Ransom and Twister both hit the top of the box office. Of the latter, well, I'll get to those later. The awards circuit seemed to favor The English Patient, Shine, and Secrets & Lies. It seems like in the movies if you’re an assassin you’re either pursuing, being pursued, or contemplating how it is you got in either situation. 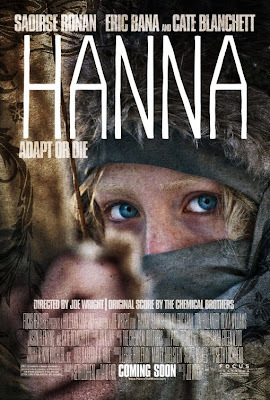 Hanna is the latest assassin-on-the-run film and, while it has its share of incredible action, it is much more than your garden-variety chase movie. That’s because it is directed by Joe Wright, best known for his character-driven adaptations of Pride & Prejudice and Atonement. Here, Wright tries his hand at the action-thriller genre and the result is quite successful. It’s a common complaint that Hollywood is a bit too remake-happy, usually setting its sights on good movies. Another remake is being released this week, Arthur, starring Russell Brand and Helen Mirren. 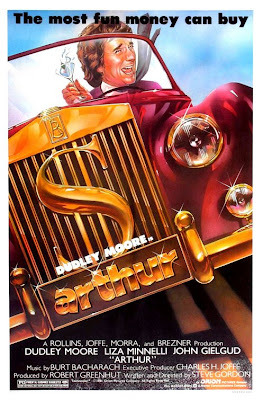 I decided to refresh my memory on the 1981 original that starred Dudley Moore to see how well the classic comedy has held up over time. Is it ripe for a remake or has yet another good film been cranked through the remake machine when it should’ve been left alone? Have you ever wished you could relive a moment in order to change its outcome? Maybe you would’ve said “Yes” instead of “No”. Or held back from saying too much. Or given someone another chance instead of giving up. If these were the last minutes of your life, what would you do that you wouldn’t regret? 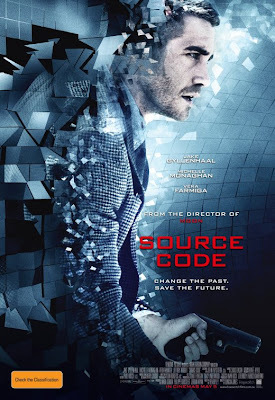 Source Code, the new film starring Jake Gyllenhaal, taps into these universal questions in a thrilling package. Jake Gyllenhaal stars as an officer who finds himself on a train in somebody else’s body. He soon learns he has eight minutes on that train before it blows up, during which time he must discover the location of the bomb and the identity of its maker. 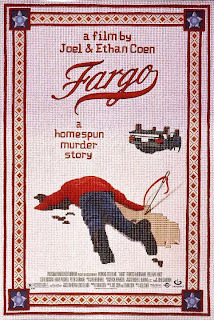 Every time he fails he is transported to a capsule where he must debrief his contact (Vera Farmiga) and is then sent back to pick up where he left off before once again being blown up. Why? There is reason to believe another bomb will go off somewhere in Chicago in a matter of hours, killing thousands.